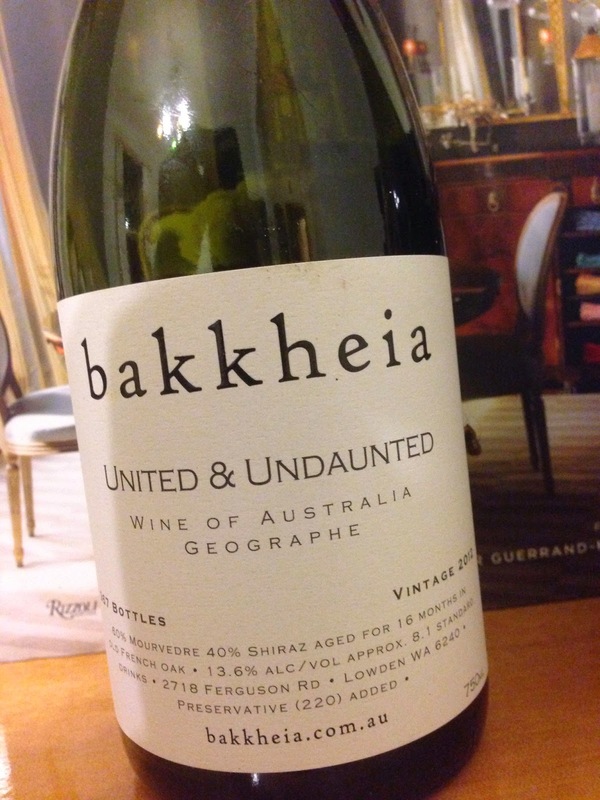 The 2011 vintage of this label from Bakkheia saw 100% mourvedre, whereas the 2012 reviewed here sees 60% mourvedre and 40% shiraz, and 16 months in old French oak. The result is a good one. A bright cherry in colour, the wine has aromatics of esters, savoury meats, plum, spice and with a bit of air, the pepper from the shiraz comes through. On the palate there’s a lovely balance of fruit and spice flavours, with medium acidity and some peppery characters with time. Overall, this is a good wine that is ready to drink now and if last year’s price of $15 is anything to go by, this is a bargain at more.